Index trackers keep winning market share but companies can’t take their passivity for granted. 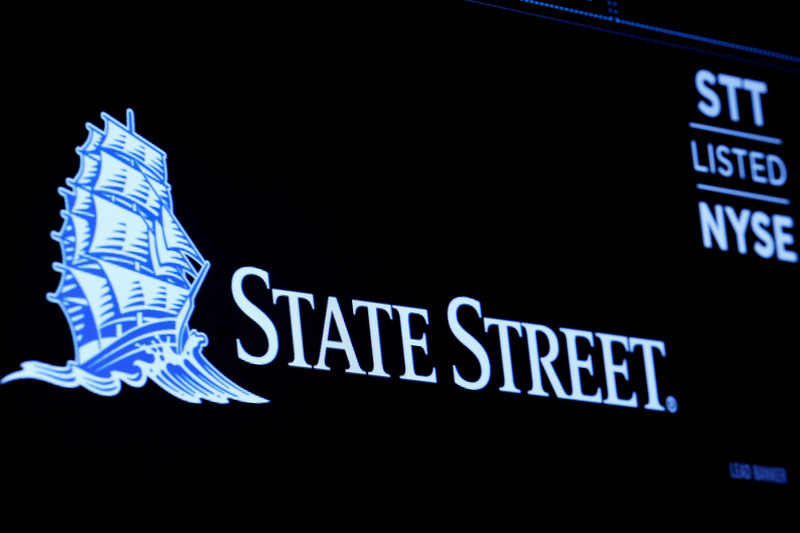 State Street campaigns for gender diversity, Vanguard and BlackRock defied Exxon on climate change, and the latter backed Nelson Peltz at P&G. Firing a poor manager is the next step.